Tour of the Tyumen Philharmonic Orchestra in Malta. 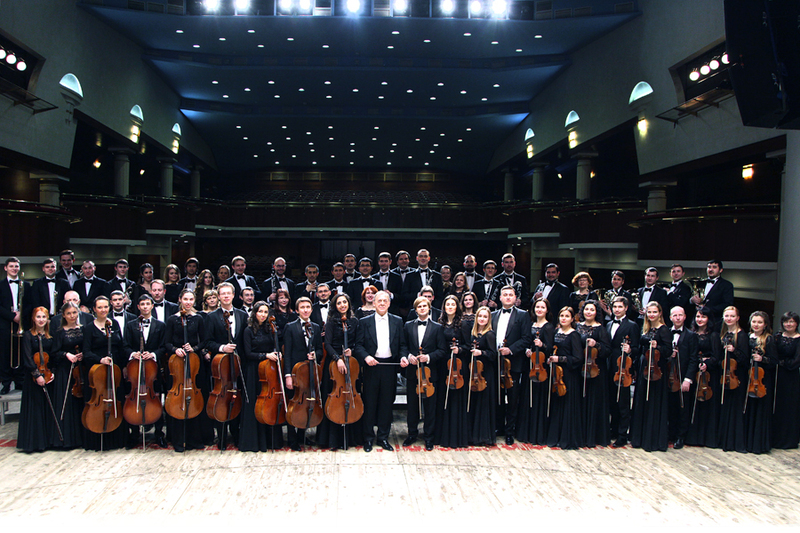 The European Foundation for Support of Culture, jointly with the Mediterranean Conference Centre would organize a concert tour of the Tyumen Philharmonic Orchestra in Malta. The Tyumen Philharmonic Orchestra is one of the youngest symphony orchestras in Russia- first concert took place on 20 November 2015. The orchestra counts 64 musicians, who have graduated from the leading musical educational institutions and have won prizes at various all-Russian and international competitions. They are natives of Moscow, St Petersburg, Novosibirsk, Krasnoyarsk, Yekaterinburg and other cities and towns, as well as natives of Uzbekistan, Ukraine, Kazakhstan and Canada.